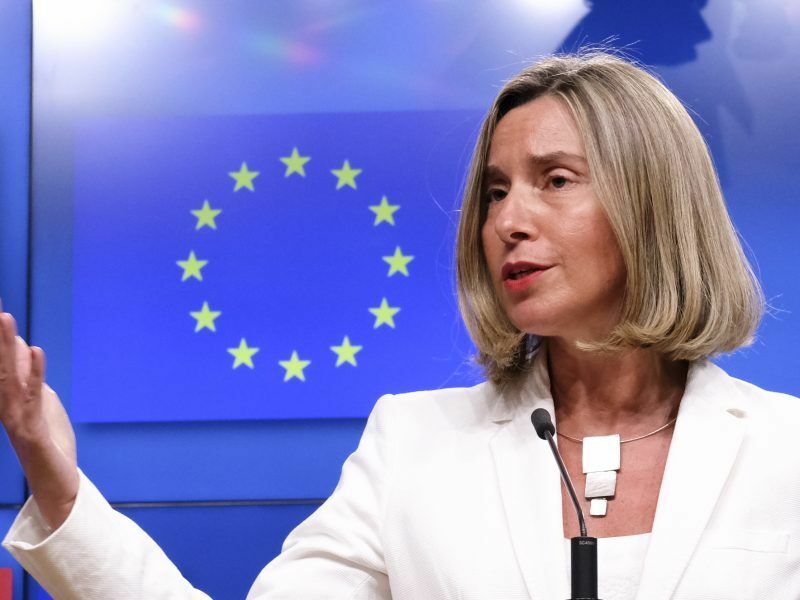 While the EU seems to have agreed on a united stance in the Iran nuclear dispute with the US, Polish Prime Minister Mateusz Morawiecki has highlighted the cracks and put his country forward as an informal mediator. EURACTIV Poland reports. Morawiecki said he hoped to “work out a solution” in the ongoing dispute between the EU and the US over the Iranian nuclear agreement. Warsaw could be the “informal intermediary” between Brussels and Washington, he suggested. “We have a constructive and positive role towards our partners,” said the head of the Polish government. 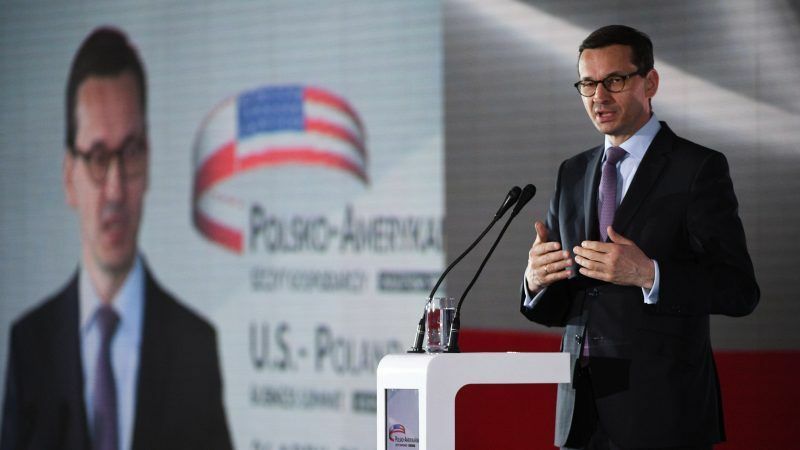 Morawiecki was asked about the Polish approach to the withdrawal of the US from the nuclear deal with Iran and the evaluation made by Polish Foreign Minister Jacek Czaputowicz during a recent visit to Washington on this matter. 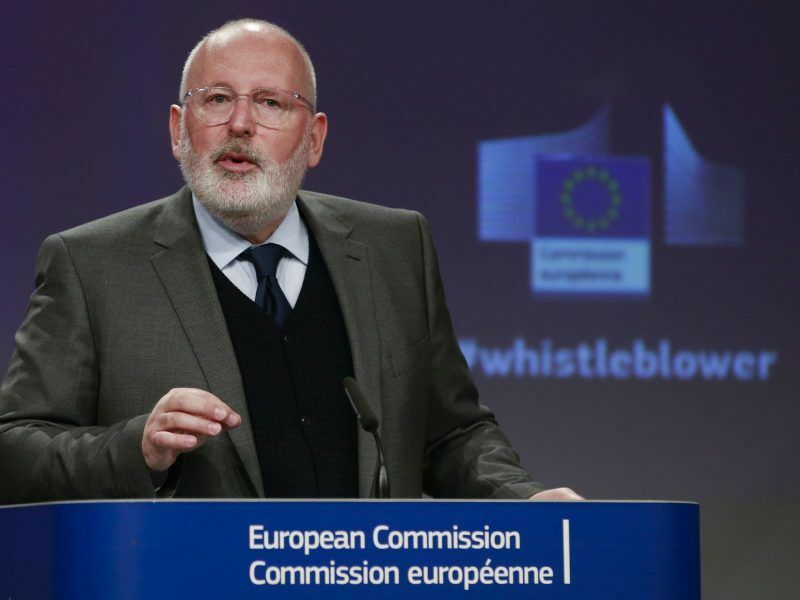 Because many commentators described the opinion of the Polish foreign minister as being not entirely clear, journalists asked the prime minister to clarify the Polish position. Morawiecki argued that the Polish approach to the issue of Iran and American withdrawal from the nuclear deal is consistent. In this context, he recalled the recent EU summit in Sofia, where the discussion focused on the situation around Iran. “Our proposal was – and this position was also presented recently in Sofia – to look at the aspects of this program and the relations with Iran, which certainly arouse the concern of everyone,” said Morawiecki. He added that it is primarily about the Iranian ballistic missile program and the activities of Tehran in the Middle East, especially in Syria, Lebanon, Yemen, Iraq and Israel. “A different kind of presence, at various levels, of course, sometimes quite direct, creates a dangerous fuse in the situation in the Middle East and this must certainly be counteracted,” said the Polish PM. “Several days after the decision of President Trump, we must wait for an attempt to develop new solutions,” Morawiecki continued. And here, Poland could act as an informal mediator between Brussels and Washington because Warsaw understands both the EU’s “right and duty to defend their companies” while sharing America’s concerns about security. 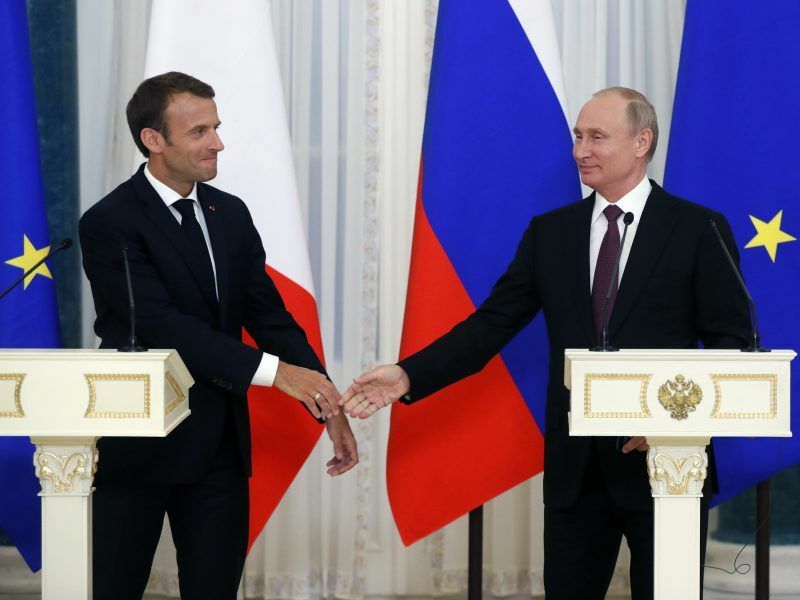 Russian President Vladimir Putin said on Thursday (24 May) that his country appreciated efforts by Europe to save the Iran nuclear deal despite the withdrawal of the United States and warned of “lamentable consequences” if it was not preserved. “We also point to the need to care for security, so we are here in a way an intermediary. Of course, in the informal sense. We try to explain our reason of state and our raison d’être in the EU to our American friends, and on the other hand to our friends from the EU, we translate all the very important security aspects, which are being raised by the American administration,” said Morawiecki. What is so special about Poland to be a mediator? She is sharing a common ideology with the US administration? Her being the most pro-America in the EU? What is Poland’s own relation with Iran?